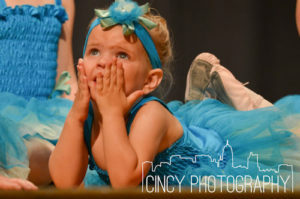 Check out the Lebanon Countryside YMCA Dance Recital photos by CincyPhotography. 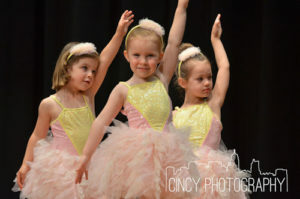 Let us know if you are interested in having professional photos done for your next event. Forty years ago two Warren County residents looked out over vacant land in Lebanon and envisioned a large, modern YMCA on the site. Industrialist Ralph J. Stolle and land developer George Henkle created the vision and enlisted other community leaders to join them. Today, your Y serves Warren County’s almost 215,000 residents. 2015: Makeover Madness Renovations begin! The facility will remain open throughout the renovations. For a complete list of planned renovations, see the Renovation page. 2016: Purchased Grace Community Presbyterian Church located at 6246 Turning Leaf Way, Maineville, OH 45039. 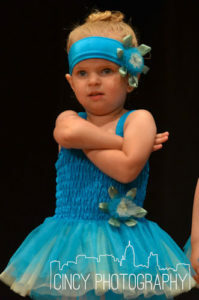 Arts summer camps and liscenced childcare availble here.